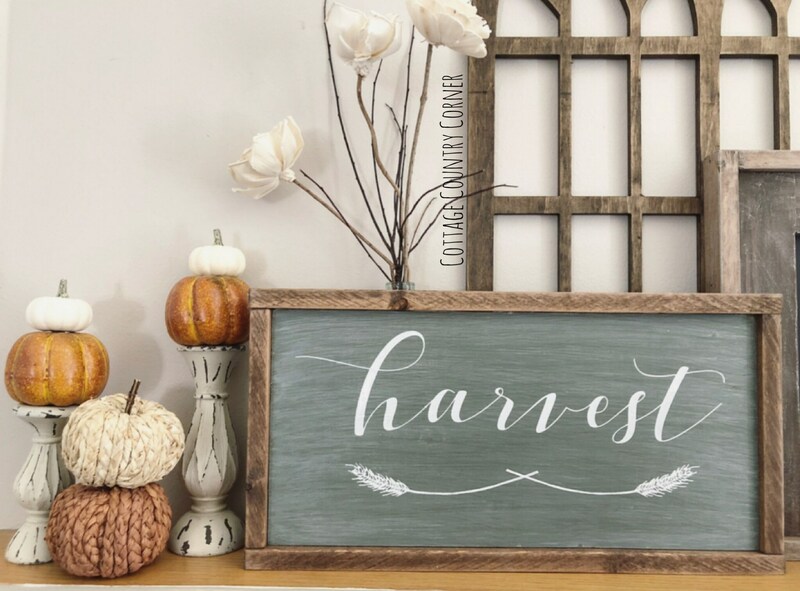 This adorable sign will make the perfect addition to your farmhouse home! Display this in your entryway, on a mantel, on your kitchen counter, in your office space, on some floating shelves, on the top of your kitchen cabinets, in your living room, etc. 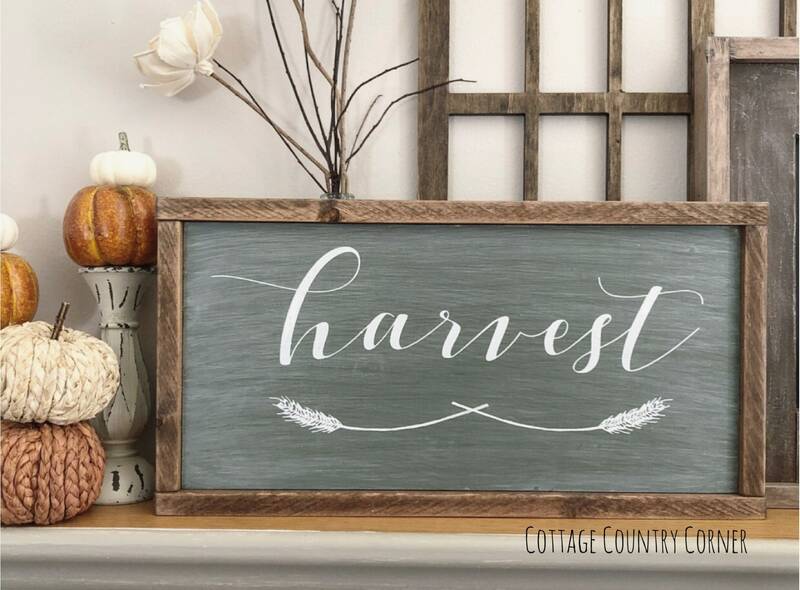 We have created a rustic and vintage look for this sign. 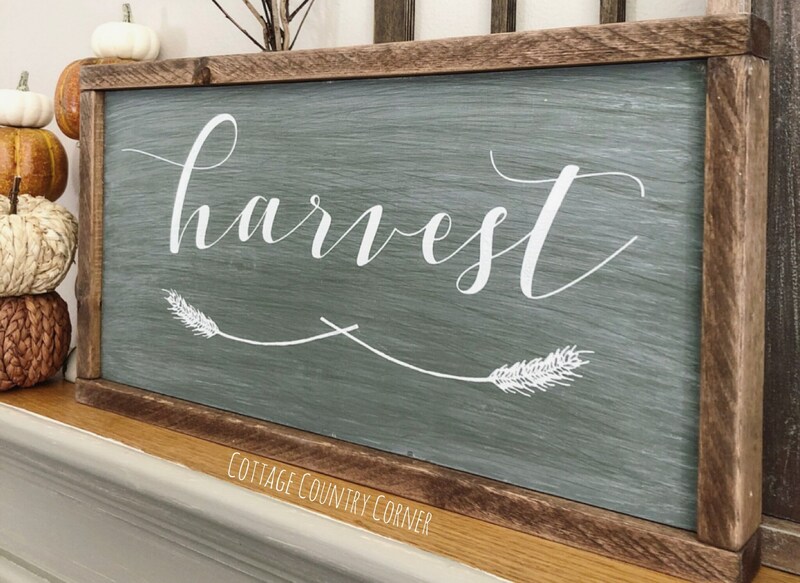 With a customizable background and a neutral brown border, this sign is the perfect combination for that farmhouse look. We will include 2 D-ring hangers for quick and easy hanging if desired! We do not accept cancellations or returns but if for any reason you aren't satisfied with your order or there is an issue with your order, please do not go to the extent of leaving a negative review. Our business depends on our ratings and we are more than willing to go above and beyond for our customer's satisfaction. We are here for you! Do I ship to Alaska and Hawaii? The shipping costs shown for North America do not reflect costs for Alaska or Hawaii. If you live in one of these locations and are interested in a quote, message me. Otherwise, your order may be cancelled/refunded. 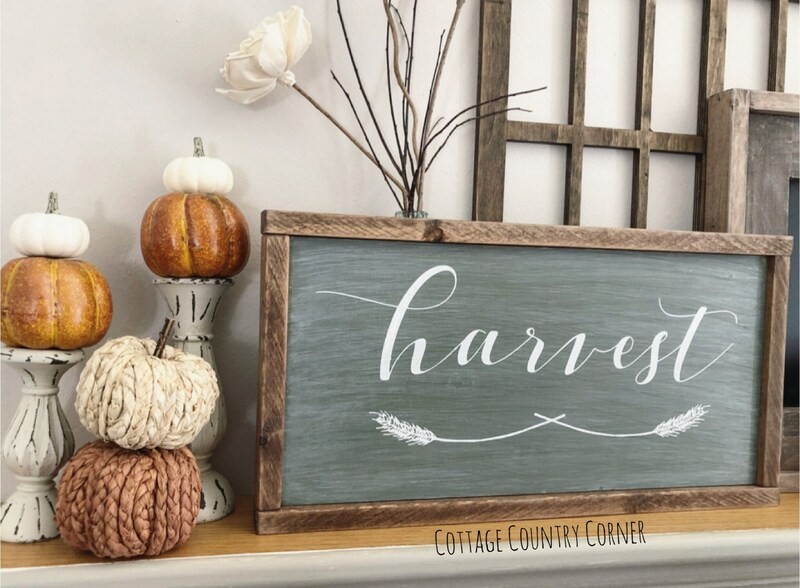 Cottage Country Corner LLC is not responsible or liable for any injuries that could occur. Once the box arrives to you, the product is considered your personal property. We are not responsible for any damage/injuries that could occur due to faulty hanging of our items. Do your window frames have glass? 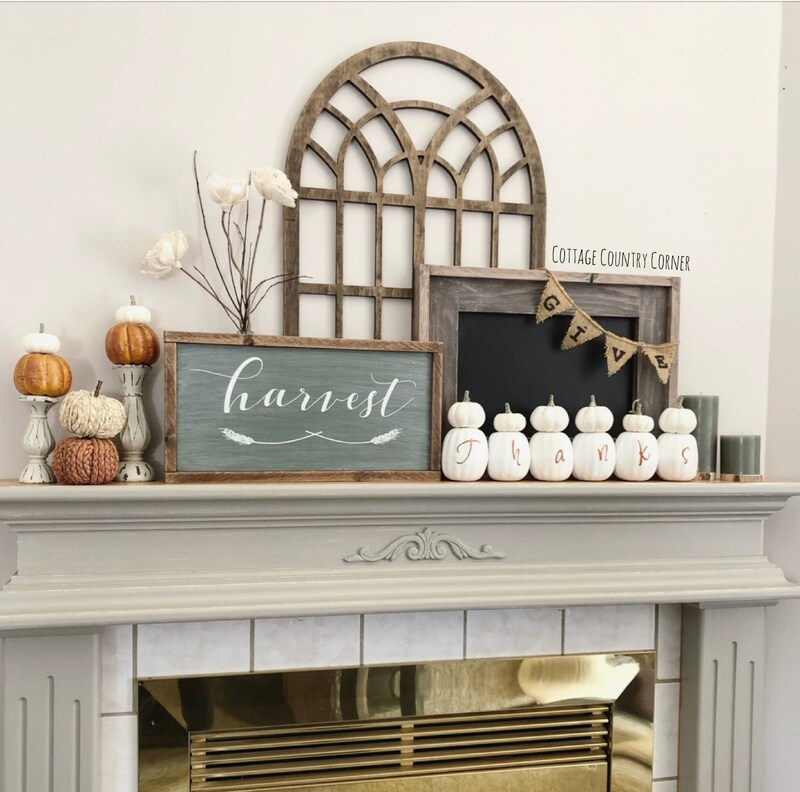 All of our faux window frames are decorative home decor pieces intended for indoor use only. They are not made or meant to hold glass or pictures. We are not responsible if you entered the incorrect address at checkout. We will do our best to update the address if you contact us prior to shipping. However, we are not responsible for packages delivered to the "wrong" address as we will ship the package to the address you entered at checkout. 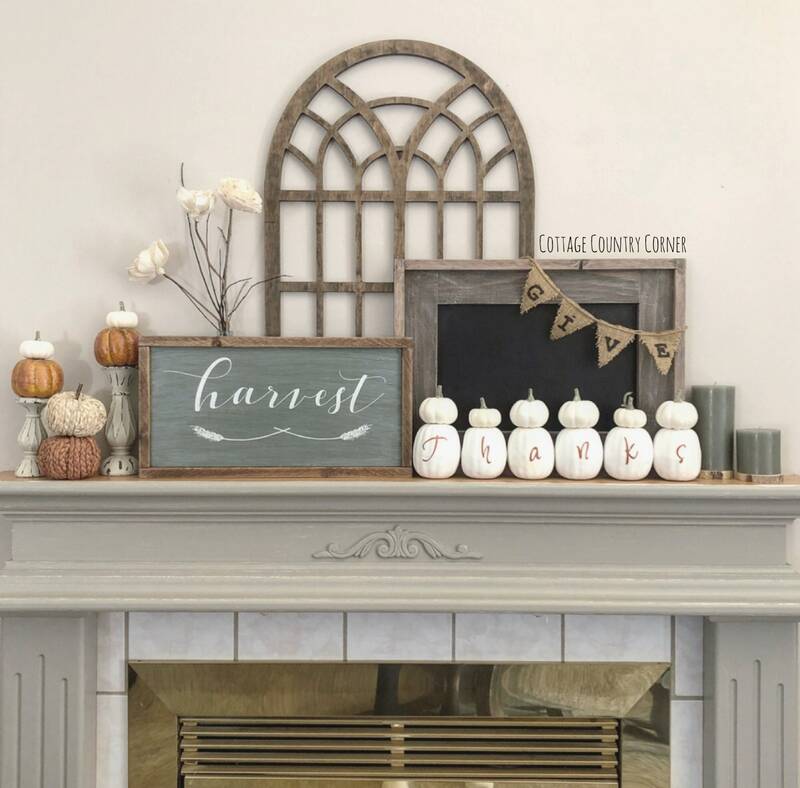 If an incorrect address was entered at checkout and you contact us prior to shipping, we will cancel/refund your current order and you will need to re-purchase the item using the correct shipping address. We are not responsible for lost packages. You will need to contact and file a claim with FedEx. 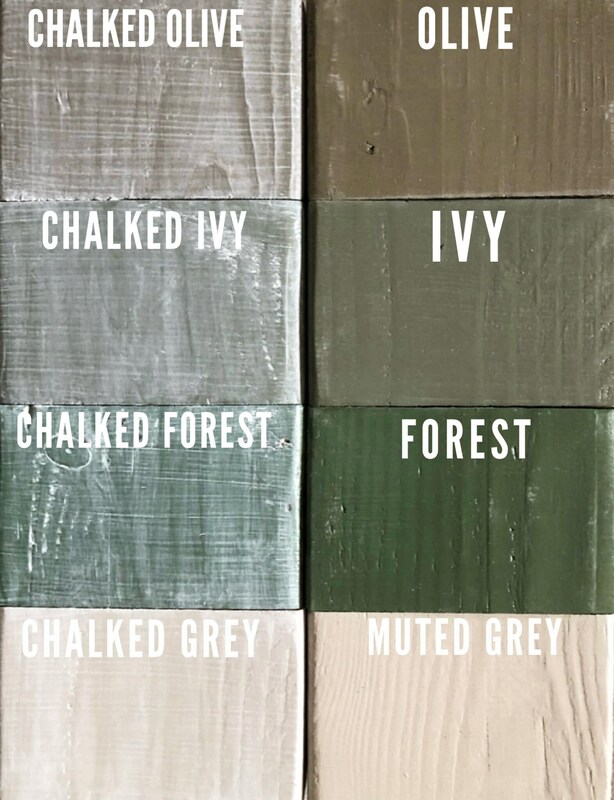 Since each item is custom made from your color choosing, we do not accept returns. However, if there is an issue with your order please contact us. If we approve your return or exchange, it must be made within 30 days of delivery. We use standard FedEx Ground for all of our shipments which do not require a signature upon delivery. If you require a signature upon delivery, please contact us prior to purchasing. There will be an additional $10 fee for this service. Buyers outside of the US are responsible to pay any customs & import taxes that may apply. You may be sent a bill by FedEx to pay these fees. If you have questions regarding the fees, you will need to reach out to FedEx as we do not handle this. We are not responsible for delays due to customs.